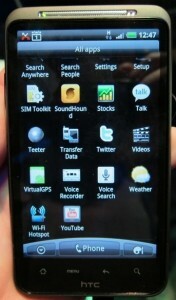 It’s basically the same hardware (no 4g yet though) as the american only HTC EVO 4g, but this fella has gsm! Except for that same 1ghz snapdragon, android 2.2 but it misses the kickstand on the back, most likely in an effort to reduce thickness, i suppose. 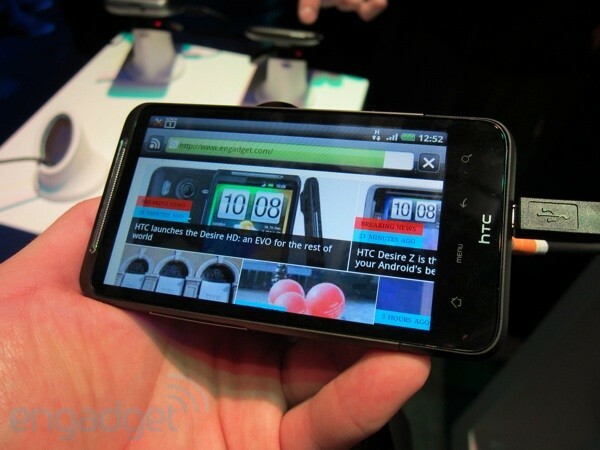 In fact, HTC has eliminated the battery cover entirely, replacing it with a Legend-style slot (side-mounted this time). Here are some pics.